Brantley Gilbert sure is the life of the party. He's throwing a night of wild fun and revelry on his highly anticipated ‘Take It Outside’ tour. Sharing the stage with him are the equally exciting country music stars Justin Moore and Colt Ford. Country music lovers are now on a hot pursuit for tickets. Don't take the chance of buying tickets the last minute; go, get your tickets now or you'll miss the party! singles "My Kinda Party" and "Dirt Road Anthem". 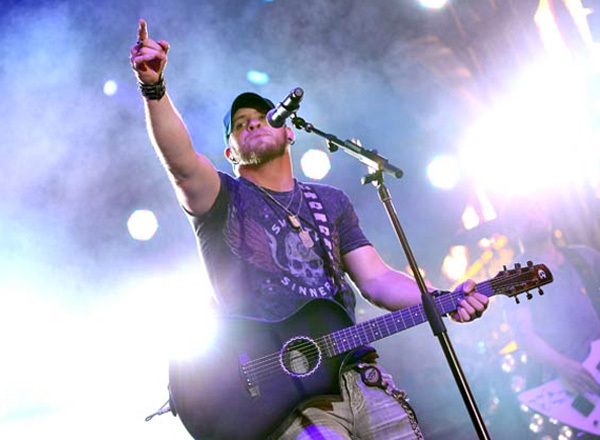 Brantley Gilbert’s career may not yet be in the league of those country music veterans, but in such as short span of time, he has gotten up to speed in terms of single and album chart action, record sales, and sold-out performances.